All policies are reviewed and approved by the Community Foundation of Northeast Iowa Board of Directors. Click here to read our investment policy. The Spending Policy determines the amount of endowed funds available to distribute each year.  It is reviewed, administered and annually approved by the Community Foundation of Northeast Iowa's Board of Directors. The available to spend amount is calculated based on the average market value of endowment funds for eight quarters trailing. For funds less than two years old, the calculation will be based on the average of all trailing quarters' market values to date. All funds/gifts must be invested for a minimum of four quarters prior to any distribution. Currently, our spending rate is 4% annually. Monies that are not distributed are reinvested. The fund balance is less than $10,000. The fund agreement stipulates a distribution method other than that of the approved spending policy.